The global Business Intelligence Modelling (BIM) industry is set to witness significant growth in the coming years, a new study has found. Transparency Market Research has indicated that a tremendous increase in construction activities globally will lead to rapid growth in the coming years, while improved efficiency and fast workflow are some of the other elements that are set to boost the sector. 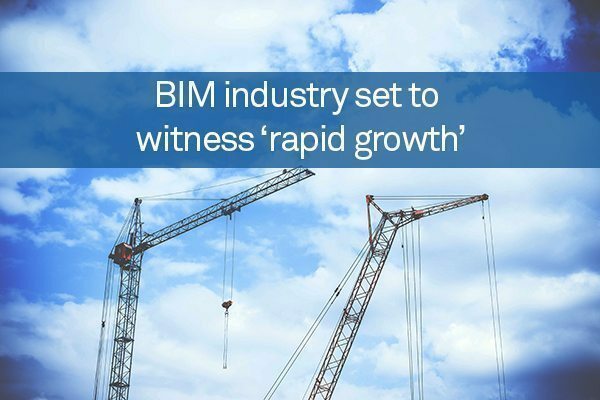 The organisation has suggested that government regulatory bodies are hoping to streamline construction activities and improve the adoption of BIM technology across the world, leading to further growth in the sector. According to the study, a large number of medium and small AEC enterprises have adopted the BIM technology, which has led to substantial growth in the sector. However, there are a number of obstacles that are expected to impact the market in the coming years, including the high expenses associated with the software and upgrades. Another issue the industry could face is a lack of skilled professionals in the field, as many experts are still coming to terms with how to properly master the technology. Transparency Market Research predicts that the fast-paced development of the BIM industry and rising adoption rates will allow the sector to make substantial progress over the coming years. Thanks to the growth of the industry, a number of multinational corporations have moved into the field, including Tekla Corporation, Pentagon Solutions and Beck Technology. BIM has also become a key technology in the architecture, engineering and construction sector, as it is often used for light analysis, geographic information and lean construction. As a result of BIM, contractors are able to create a clear picture of a building and improve how projects are developed and built from the planning phase to construction.